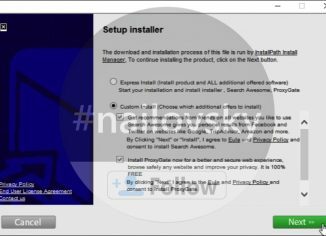 Shopperify Mac adware uninstall instructions (SOLVED). 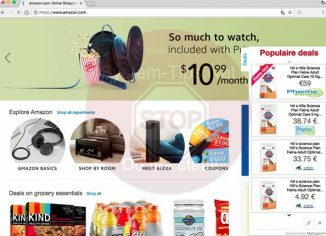 Shopperify is a new adware currently attacking all major browsers today, such as Safari, Google Chrome, Mozilla Firefox and Opera. 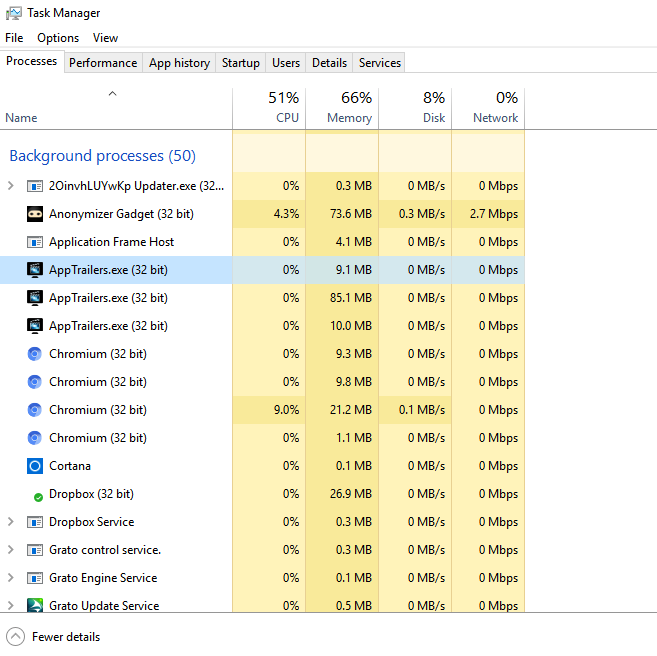 The adware specifically targets Mac computers. 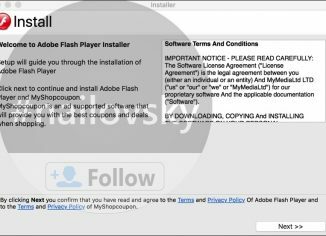 It may be installed both through adding suspicious extension and through implanting a special application without user’s permission. 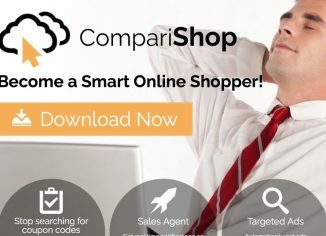 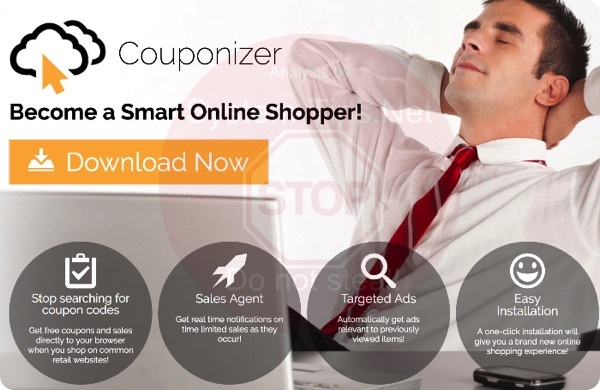 How to get rid of Couponizer Ads from Mac browsers? 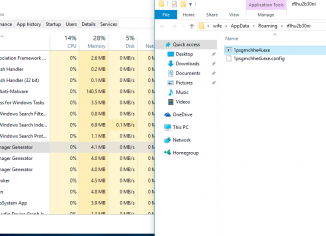 Delete AppTrailers.exe adware (Uninstall Guide). 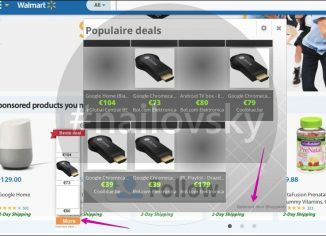 How to get rid of Ads by Grato. 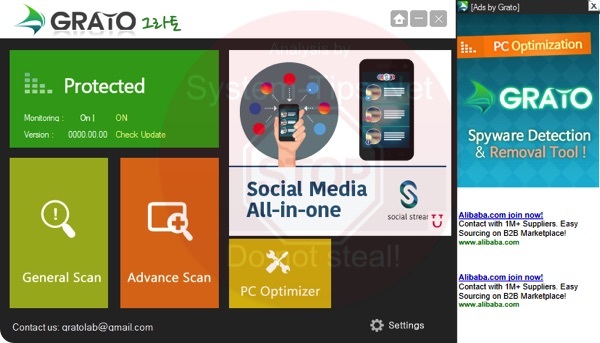 Adware uninstall guide.